Now Selling! New Model Home! Our new section, The Coves at Crystal Springs is now accepting homeowners. Efficient, affordable plans with open layouts and beautiful Craftsman finishes make for the perfect balance of traditional and contemporary styles. Ranging from 1,160 sq. ft. to 1,690 sq. 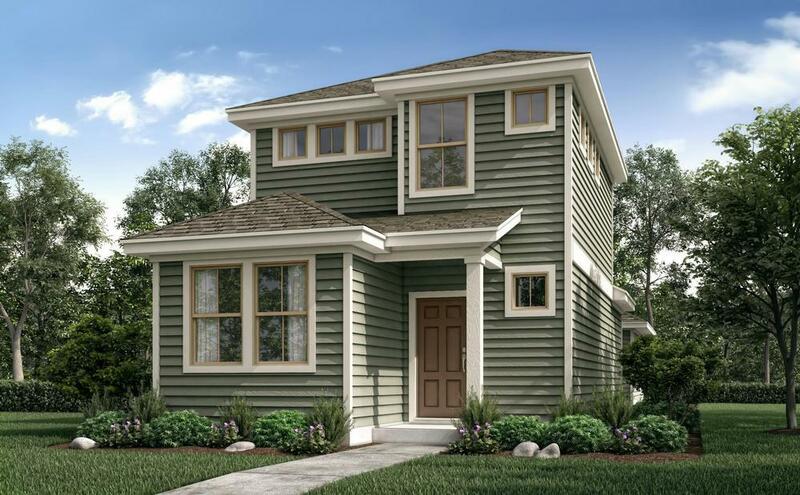 ft., these new homes feature unique exteriors with alley-loaded entries, providing an amazing curb-appeal that both trendsetters and traditionalists will appreciate. Crystal Springs will feature a one-of-a-kind amenity center complete with a splash pad, resort-style pool, lounging areas with an outdoor kitchen designed for relaxation and recreation. The best part, residents of Crystal Springs have private access to the highly-anticipated Lakewood Park for hiking, biking and even kayaking. Crystal Springs and surrounding area has something for everyone to enjoy! Life in Crystal Springs allows you to enjoy Leander’s charm, abundant natural beauty, while remaining close to Austin, TX—the "live" music capital of the USA. Take advantage of the vibrant music scene, entertainment options and the world-famous culture and cuisine of Austin. At Crystal Springs you'll never have to compromise; you can relax comfortably in your beautiful new home, away from the hustle and bustle of the busy city. Let the sublime beauty of Texas and the blooming wildflowers soothe your spirit. Plant your roots in The Coves at Crystal Springs—what are you waiting for? Visit us today!